Was the Heaven’s Gate Right? | DISCLOSURE. NOW. You are here: Home » Was the Heaven’s Gate Right? 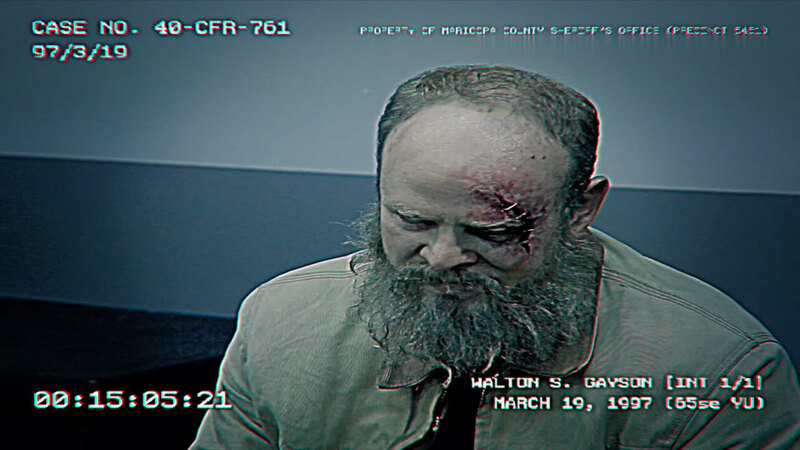 RANCHO SANTA FE, CA – Arizona Investigators say they have found a link between the 1997 Heaven’s Gate suicides, and the recent suicide of former cult member Walton Samuel Gayson, following his escape from ADX Florence last May. In a recorded suicide confession, Gayson claims to have witnessed “extra-terrestrial beings” during the infamous “Phoenix Lights” over southern Arizona on March 13, 1997. 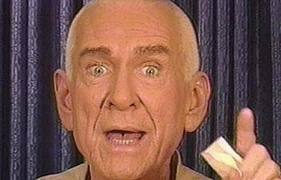 Gayson allegedly contacted cult leader Marshall Applewhite in the days that followed the mass sighting in Phoenix, warning him about the encounter. 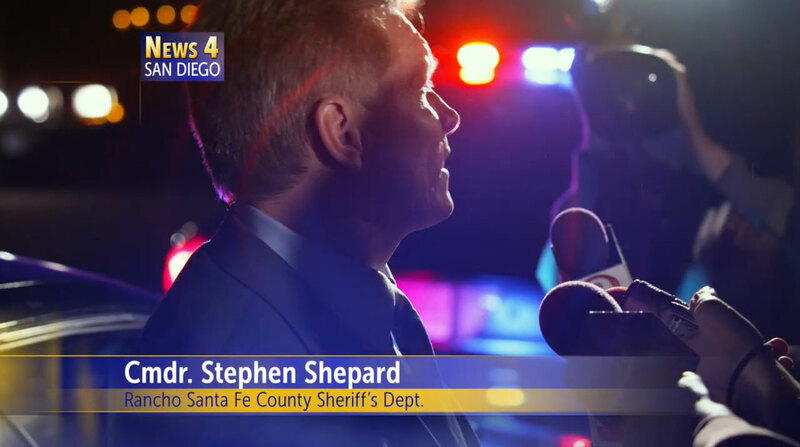 Applewhite led 38 men and women in a suicide pact the following week in Rancho Santa Fe, 2 miles from where Gayson’s body was found. Gayson, who was held in federal custody for 15 years for the disappearance of Glenn Lauder and his three friends the night of the Phoenix Lights, had claimed that the four men were abducted by aliens. Rancho Santa Fe Sheriff’s authorities believe additional recorded footage of the missing men was recovered at the Gayson residence; however a court order from the USAF Office of Special Investigations assumed jurisdiction over the case and have denied local authorities any access to the recovered evidence. Air Force officials have denied any allegations of withholding evidence.